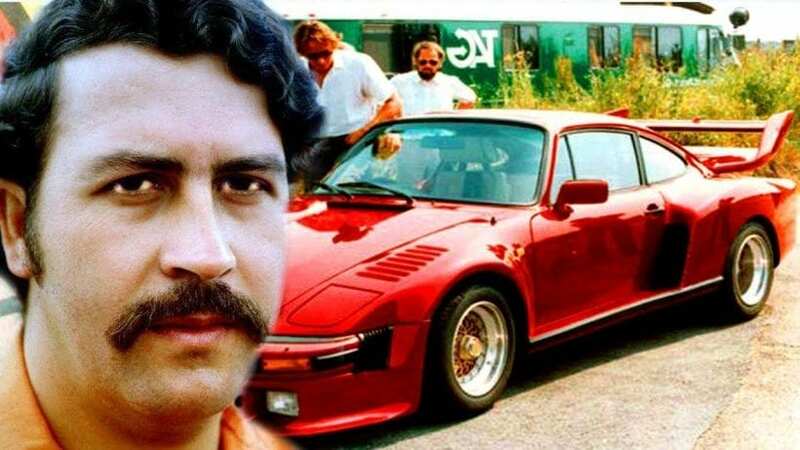 Pablo Escobar’s car collection is a strange mix of classics, expensive supercars, everyday vehicles and few outright weirdos thrown into the mix. While never known for his manners or style, Pablo certainly had plenty of money to burn on his fleet. Some of his cars are quite utilitarian, others are just for show. There are also some that are included on a pure sentimental note since it would be hard to fathom what other value could they have for the world’s most powerful mafia boss. Most of these cars no longer exist. Some are sold for scrap, others were destroyed in gang shootouts. 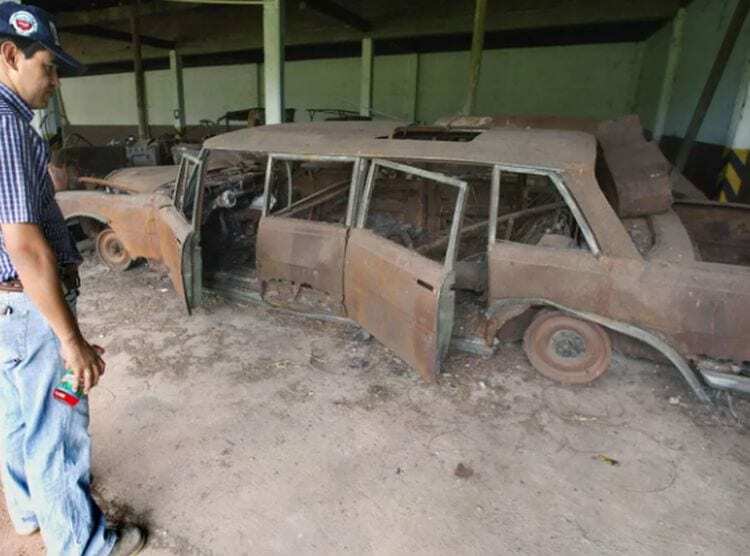 Many of Pablo’s vehicles were burnt in 1988 when rival Cali Cartel bombed his Medellin home. Those few that survived are now considered collector’s items since there are people out there who would pay a fortune to own a car once driven by Pablo Escobar. Let’s see what he had in his garage. There is something about this stretched Mercedes that simply screams “I’m a villain.” But despite the car’s sinister looks, it is a fine limousine. Or rather, it was, since it was reduced to a rusty husk in 1988 Cali Cartel attack.